This SX4 grinder is made of CNC aluminum to make it tough and sturdy as well as nice to look at. 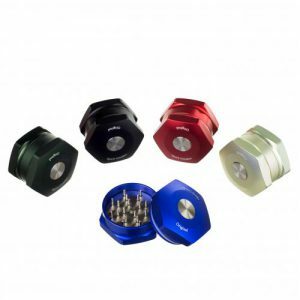 It features diamond shaped cutting teeth to perfectly grind your herbs and give you the perfect consistency no matter whether it’s rolling or vaping that you want to do. 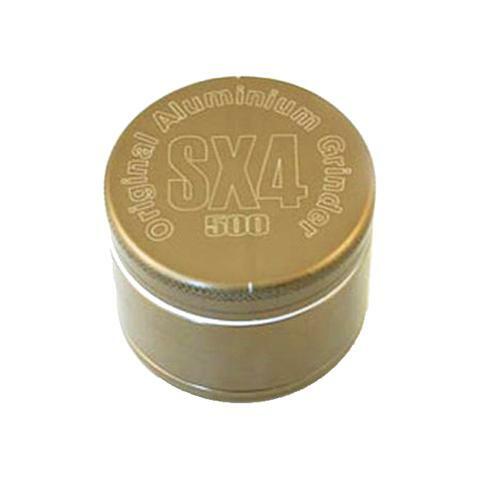 This SX4 grinder is made of CNC aluminum to make it tough and sturdy as well as nice to look at. 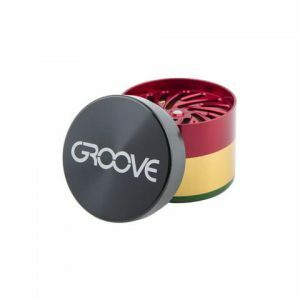 It features diamond shaped cutting teeth to perfectly grind your herbs and give you the perfect consistency no matter whether it’s rolling or vaping that you want to do. 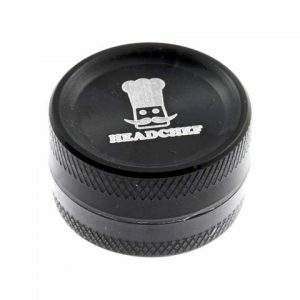 These are a great option for someone who wants a grinder that is cheap but still delivers great performance.